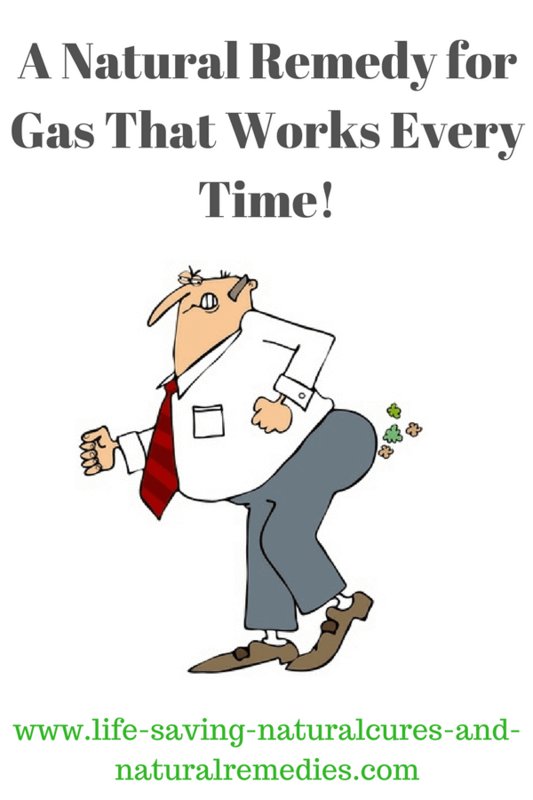 A Natural Remedy for Gas That Works Every Time! Here's a "sure fire" natural remedy for gas pain and bloating that works every time, along with other extremely effective home remedies for flatulence and trapped stomach gas that are guaranteed to give both adults and kids fast relief! 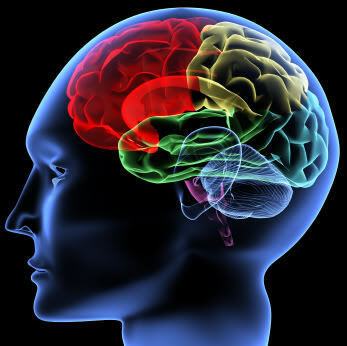 Passing the occasional bit of “wind” is a normal bodily function. In fact, anyone who say’s they don't let fluffy off the chain every once in a while is either lying or dead as far as I’m concerned! The problem is when we get a lot of gas and it smells like the rear end of a camel (not that I’ve smelt many camel rear ends, but you know what I mean). What’s even worse is when you’re in an “undesirable” place and you have to hold it in. This causes bloating, upset stomach and other problems which are really not good. Having the odd bout of flatulence every now and then is nothing to be concerned about. It’s normal. The real concern is when you get lots of gas and it smells foul. This is incredibly toxic to the body (can you imagine what that stuff is brewing inside of you) so it must be fixed A.S.A.P. That’s what we’ll be showing you how to do using one very potent natural remedy for gas, along with other highly effective home remedies for quick flatulence relief. Alright, before we go any further, I know I’ve been making a bit of a joke about “fluffing” up to this point. But let’s be honest, it’s kind of a funny subject. I mean, how many movies have you seen where they make jokes about flatulence (the “farting” scene in The Nutty Professor with Eddie Murphy immediately comes to mind). 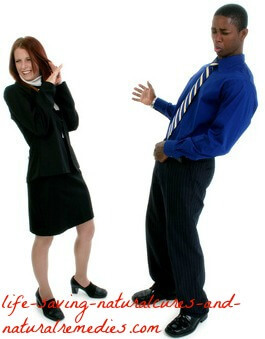 And how many conversations have you been part of where flatulence is the main subject! Fennel: Fennel is our first choice for getting rid of flatulence. It’s incredibly effective and starts working very quickly. Simply chew slowly on a small amount of fennel seeds or put them in a cup of boiled, hot water for 5-10 minutes and then slowly drink. You should be “gas free” within 15-20 minutes. We also recommend you always keep some fennel seeds at home just in case you or anyone else happens to have an unfortunate gas outbreak in the future! Ginger: Ginger helps to stop gas from forming inside the stomach, rather than actually treating and curing gas problems after you have them. So if you want to keep flatulence and bloating away chew on a fresh piece of ginger after you’ve eaten or add some fresh ginger to your food. Alternatively, you can make a ginger tea by grating some fresh ginger and adding it to a cup of boiling water. Leave to steep for 20 minutes, strain, then reheat and slowly sip. Be sure to drink this tea 3 times a day for best results. Ginger is also safe to use throughout pregnancy as long as you stick to these recommendations. Caraway Seeds and Black Seeds: Caraway seeds and black seeds help tremendously with indigestion, cramping, bloating and trapped stomach gas (gas pains). Add a teaspoon of caraway seeds or black seeds to a cup of boiling water and let sit for 10 minutes. Strain the seeds and then drink right before you eat for best results. Alternatively, you can also chew on the cooked seeds or add them to your food. Caraway seeds and black seeds are particularly effective for stopping excessive gas at night while sleeping. Simply chew on a handful of the cooked seeds before bedtime for some welcome relief (and sleep). Apple Cider Vinegar: ACV is definitely one of nature’s best “cure all” medicines. It's a very potent cleanser and eliminator, as well as being one of the best foods for digestion. You'll get almost instant relief from indigestion and gas pain by mixing up a tablespoon of organic ACV (must contain the "mother" apple) in a glass of warm filtered water and slowly sipping. Be sure to repeat this 2-3 times daily on an empty stomach to get your digestion back in proper working order. And if you find you can't handle the taste of the apple cider vinegar liquid (some people actually gag on the stuff), you can opt for the tablets or capsules instead, which work just as well. In addition, apple cider vinegar is 100% safe (and highly beneficial) to take during pregnancy so all expectant mothers, and even breast feeding mothers can and should take ACV - not just for treating any gas problems, but as an every day health tonic. It works like magic! Baking Soda and Lemon: Baking soda and lemon juice form carbon dioxide, which is a natural digestive aid. You'll find complete relief with this terrific gas and bloating remedy in about 20 minutes. Simply squeeze the juice of one lemon or 20 ml of lemon juice into a half filled glass of filtered water then add a teaspoon of baking soda. After the “fizz” has gone fill the rest of the glass with water, mix again then drink. 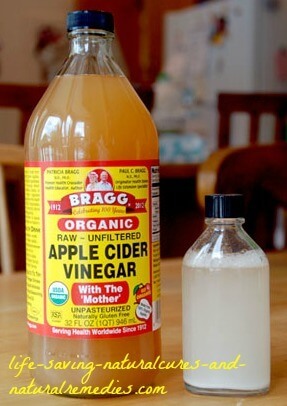 For even better results we recommend you combine this remedy with apple cider vinegar. Not only does this help to alleviate digestion and trapped stomach gas problems, it helps to increase your body’s pH level, which is absolutely crucial for your overall health and longevity! Peppermint: There are three ways you can use peppermint as a flatulence remedy. The first is to add some fresh leaves to a cup or pot of boiling water (peppermint can be easily grown in your garden). Let it sit then slowly drink two to three times a day. 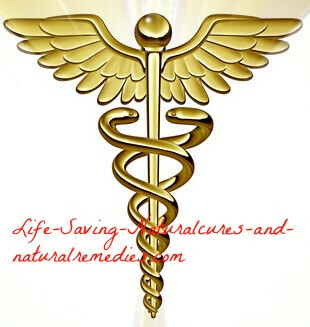 Or, mix in two drops of peppermint oil in half a cup of cool water and drink twice daily. Alternatively, you can simply go the easy way and take the peppermint capsules instead. Cinnamon: The good thing about cinnamon is it gives you immediate relief from your gastric problems, particularly trapped stomach gas and bloating. Simply warm up a cup of whey or soy milk and add a teaspoon of Ceylon cinnamon (do not use the cheap cassia cinnamon), along with a teaspoon of honey. Let it sit for 5 minutes then reheat nice and hot and slowly drink. You'll find this remedy doesn't just stop your immediate flatulence problem either, it helps to prevent further unwanted occurrences in the future as well. Pregnant women should not have more than half a teaspoon of cinnamon a day so reduce the amount to suit in this case. Breast feeding mothers can safely have one teaspoon (or more) per day. Yellow Mustard: This is a simple and effective flatulence remedy that everyone can use. Buy the yellow mustard that contains turmeric if you can as turmeric is also an incredibly powerful gas remedy. Keep in the fridge and take a spoon full at the first sign of stomach gas (if you can handle the taste) and then wash down with a glass of warm water. Yellow mustard is also effective if you find yourself passing an excessive amount of gas while sleeping. A spoonful before bed works wonders. Cardamom: Cardamom is a popular kitchen spice that you can either use in your cooking or chew on the pods to relieve bloating and gas problems. Alternatively, you can add some to your ginger tea (they go very well together) for extra benefit and relief. Asafoetida: This spice is very good for your digestive system. Regularly used in Indian cooking, asafoetida is a strong remedy for gas pain that's definitely worth trying, if you don’t mind the smell! Mix a liberal amount with some water and make into a paste. Rub on the stomach and leave for 10-15 minutes before washing off. You’ll notice your gas problems vanish quite quickly with this excellent home remedy. 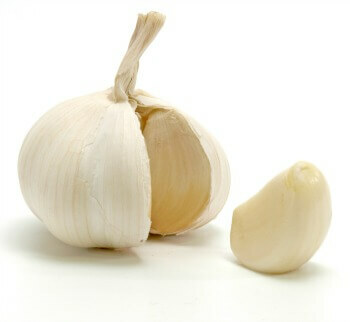 Garlic: The heating qualities in garlic are similar to those of turmeric. They're known to stimulate the gastric fire in the belly and help relieve and alleviate gas and bloating. Use fresh garlic in your cooking as much as possible and add some ground up garlic to one of your other teas as well for extra benefit. Probiotics: Taking a good quality probiotic supplement every day (such as these) is the standard “must do” for digestive health. New research has found that probiotics not only help prevent a whole range of diseases, they also help to keep your bowel in tip-top working order. This is extremely important as a correct working bowel gets rid of waste quickly and stops the build up of foul smelling gas and stools.1 For pregnant and breastfeeding women, probiotics are especially important for a healthy pregnancy and a healthy baby! Take Activated Charcoal Tablets: If your gas is really bad and smelly then taking activated charcoal tablets will fix this. Charcoal not only absorbs excess air in the digestive tract, it absorbs the toxins that cause the foul smell. The best way to take activated charcoal is before meals. This way, you can prevent gas and bloating problems before they start. The Upside-Down Bike Exercise: Yes, this one’s a bit “out there” but it definitely works so be sure to give it a try. When you were a child or teenager you may have had to do this exercise in sports class. Simply lie on your back and use your arms as back supports to hold yourself up with your legs in the air. Then just do the “bicycle motion” with your legs. This position allows gravity to work with you instead of against you and the bicycle motion helps to push the built-up air out. As a variation, you can just lie on your back with your legs elevated (leaning up against the bed for instance) and hold that position for 5-10 minutes. I guarantee that if you do either of these exercises you'll be well and truly “all gassed out” by the time you finish! There are certain foods that are definitely gas-producing in the body and should be avoided to prevent further build-ups. The worst culprits are cabbage, onions, prunes, brussels sprouts, beans, apples, peaches, pears, corn, oats, potatoes, dates, broccoli, cauliflower, milk, ice cream, soft cheese, fried foods, spicy foods, refined sugars, processed foods and fluffy wheat products such as bread. There are also foods that produce minimal gas and bloating and can be safely eaten. These include; citrus fruits, bananas, grapes, rice, eggs, natural yogurt, hard cheese, meat (as long as you chew it fully) and non-carbonated drinks. Chewing on some fresh basil along with adding it to your cooking will also help to prevent further flatulence problems. 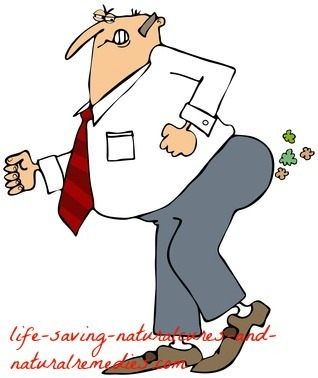 Poorly absorbed carbohydrates and high fat meals also contribute to excessive flatulence and those awful gas pains. Try and avoid wheat and milk products if you can as most people have a sensitivity to these. Also, for better absorption, make sure you chew your food properly and eat 4-6 small meals a day instead of the traditional three big meals. And try and avoid high saturated fat meals as these will give you gas like nothing else. Good Luck With Your Farting Problem! Alright, so there's some powerful gas relief remedies there for you to use that will work a treat. The best way to get rid of your flatulence, and keep it away, is to use a combination of remedies rather than just one or two. And definitely stay away from foods that are known to give you gas. Remember, our ozone layer depends on it! 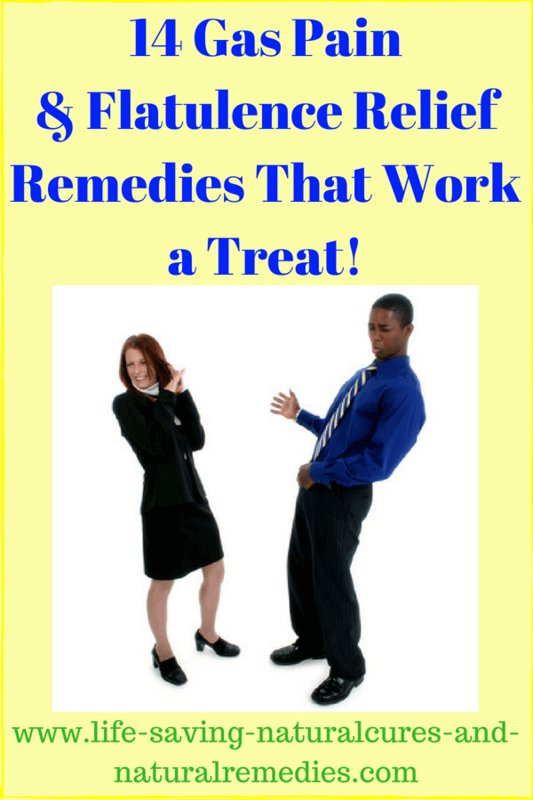 Go from "natural remedy for gas & bloating" to "home remedies for an upset stomach"